The illegal trade of wildlife, worth roughly $19 billion (17 billion euros) each year, is the world's fourth largest illegal international trade - after narcotics, counterfeiting, and human trafficking. Trade and traffic in animals is many driving species around the world toward extinction. Efforts are being made to stem the trade. Below is an automated compilation of DW content on wildlife trade and trafficking. 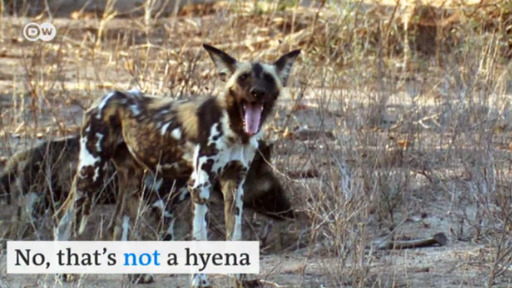 African wild dogs are one of the most threatened carnivores in Africa. There are only a few thousand left. In Zimbabwe the Save Valley is one of the last protected areas for these animals. Due to poaching and habitat destruction, the long-term survival of these endangered animals looks increasingly grim if we don't take action soon.